Everest Academy: Oct. 3, 2015, Bham: Free Computer Programming Workshop for Girls Ages 10-18! 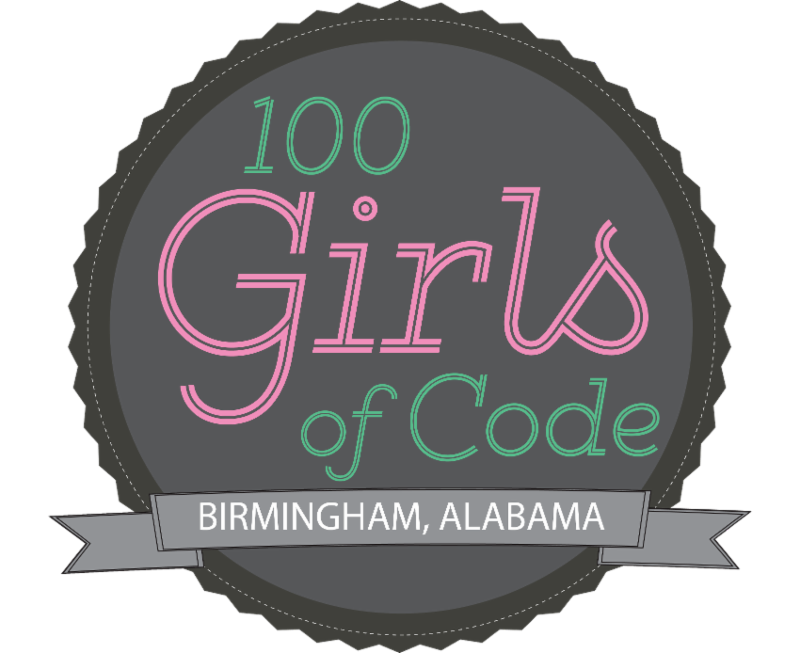 Oct. 3, 2015, Bham: Free Computer Programming Workshop for Girls Ages 10-18! Free Computer Programming Workshop for Girls Ages 10-18! Join us October 3rd for a full day workshop! 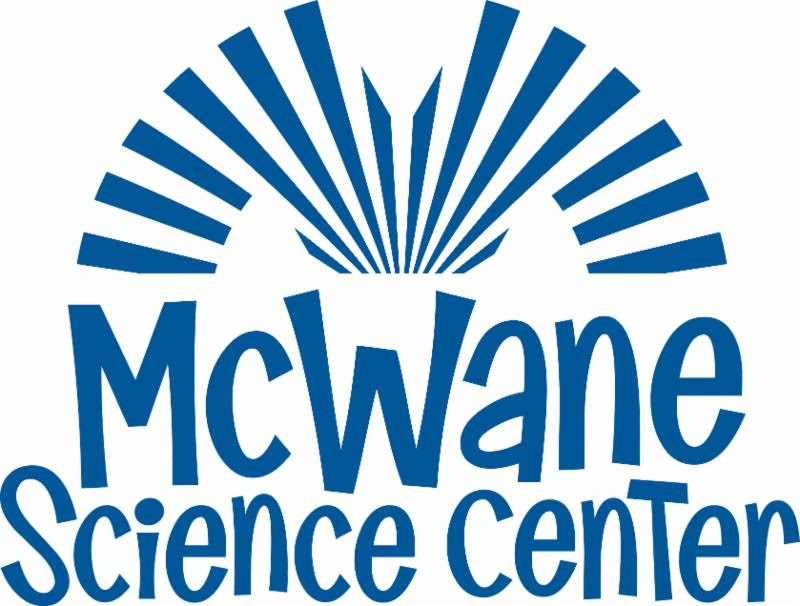 8:30 am - 4:00 pm at the McWane Science Center. Girls will learn about computer science careers, get exposure to programming/coding and learn some basic programming skills.